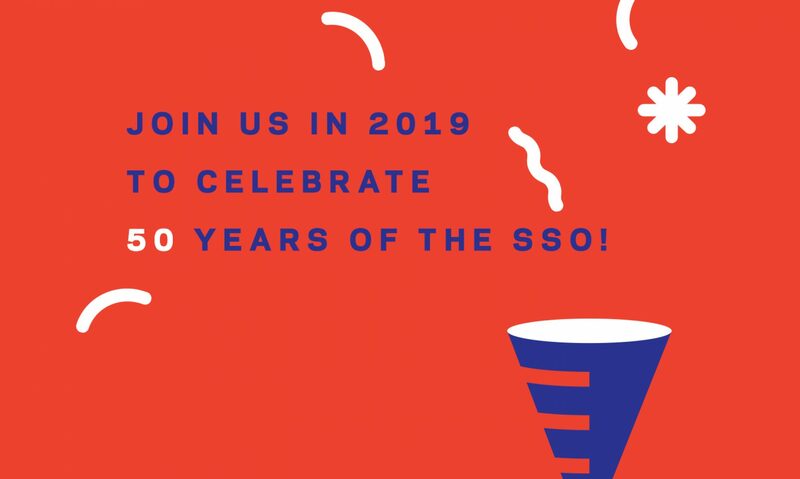 The Strathfield Symphony Orchestra with soloists along with the Excelsior and Sakura choirs, will be performing excerpts from popular operas and operattas, including Carmen, Barber of Seville, Aida, Lohengrin and La Traviata. This special event will raise funds for the Sydney Survivorship Centre located at Concord Hospital. This important organisation helps cancer survivors and their families manage treatment and side effects, and provides ongoing support. The concert will be performed at Petersham Town Hall on Friday 15 September. Professor Vardy continued, “ One in two Australians will be diagnosed with cancer in their lifetime”.